This is my first grooming post of 2018 and we are almost into our 4th month, but good things come to those who wait. Our skin takes all sorts of abuse during the winter months and with the lack of actual spring we've had this spring (Thanks Beast from the East!) it seemed like we were never going to see the end of the harsh winds and cold temperatures. I have annoying combination skin, with tends to be oily on the forehead and hairline before becoming dry along the t-zone with oily patches on my nose. These pockets of problems mean I have to switch up or combine skincare products to try and remedy these areas. Although problematic, I'm lucky that my skin is not overly sensitive so I can play about with new products pretty freely, trying to find the right ones in the right balance. 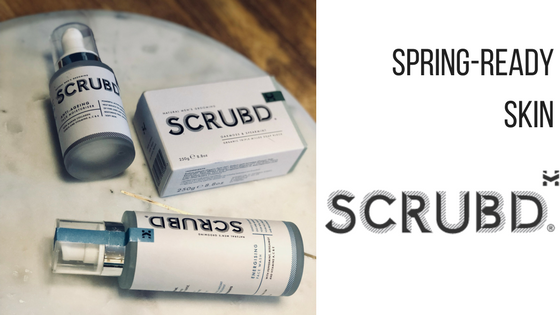 scrubd recently sent me over a few of their products to trial and I thought this was the perfect time of year to give my skin a bit of a spring clean. I received their Energising Face Wash, Anti-Ageing Moisturiser and their Oakmoss & Spearmint soap. First product I tried was the Energising Face Wash. The wash itself is a light solution that lathers quickly and rinses off easily. Taking time to work up a good lather, I massaged it into my beard and across my entire face and neck area. My skin felt refreshed and without any tightness and helped to remove any surface oil I had. As a more-mature male blogger, I'm probably the most appropriate candidate to test the Anti-Ageing Moisturiser. While not turning back the clock while I applied it, the moisturiser did make my skin feel smoother and more supple even several hours after application. It is potent so I used it overnight rather than as my daytime moisturiser but that's down to personal preference. Lastly was the Oakmoss and Spearmint soap block. I have a love/hate relationship with soaps. I have a nostalgic love for them, theres something satisfying about working a block of soap into a lather, the tactile nature of it all. However, I'm often let down afterwards by the tightened feeling thats left on my skin. 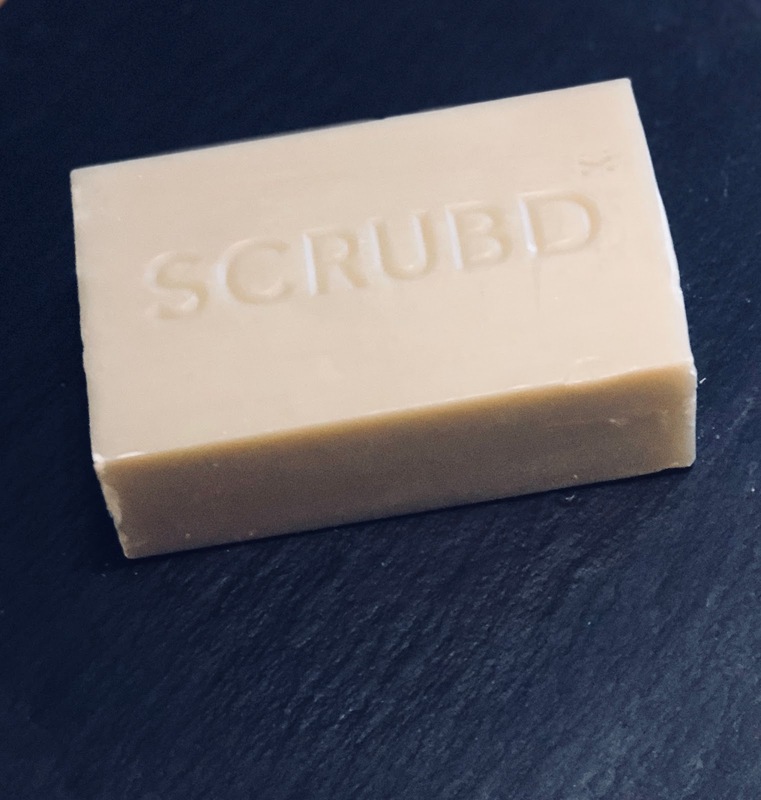 Yes I know soap is designed to clean away grime and oil, but many soaps clean away everything leaving my skin feeling dry and taut. The scent when you open the packaging is amazing. It's refreshing and biting, it's telling you how clean you are going to feel. I have tried the soap on my body and my face and admit I actually prefer to use it on my face than my body. It helped tackle my troublesome oily areas and when followed up with moisturiser, my skin wasn't left feeling parched. 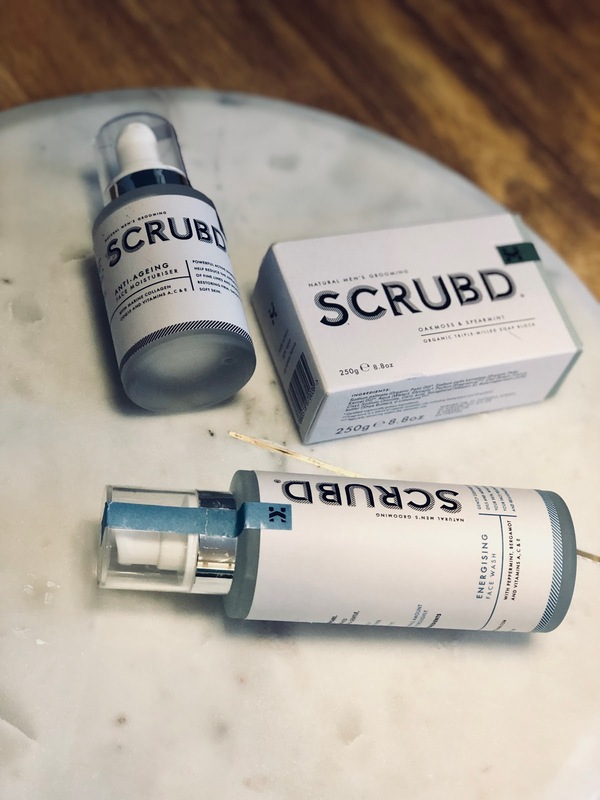 scrubd natural and organic ingredients speak for themselves in the scents and effects they yield on the skin. 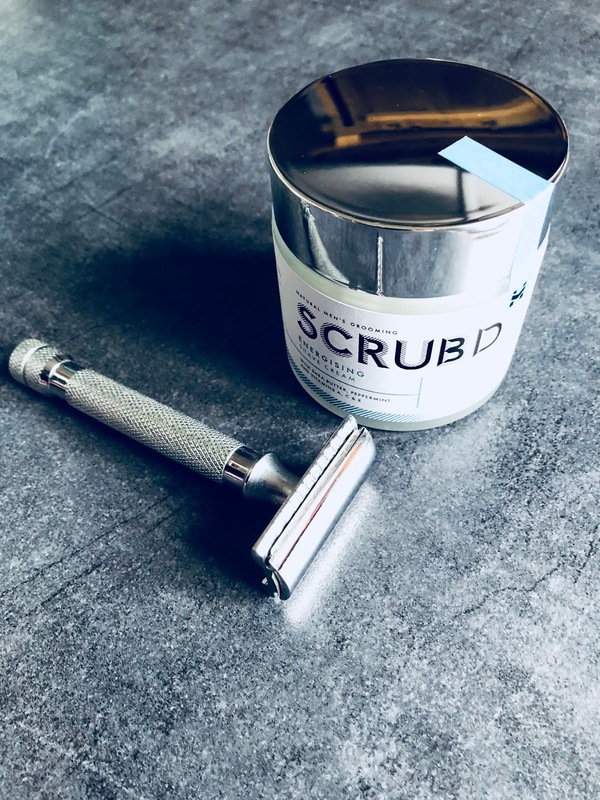 Often our grooming products are so pumped with artificial fragrance, personally I would rather just smell clean than perfumed and using natural products and not layering unnecessary chemicals to my skin is always going to be better for me and for the environment. I also received their Energising Shave Cream, a new arrival in their collection. However, you all know I'm a total razor-evader so I'm giving it away to one of my readers as a thank you to scrubd and to everyone out there who reads my blog. To win a 100ml pot of the Energising Shave Cream worth £19.00, just complete the form below to enter. Thank you to scrubd for kindly sending me over the range to test. Check out their full range and give them a try for yourself.